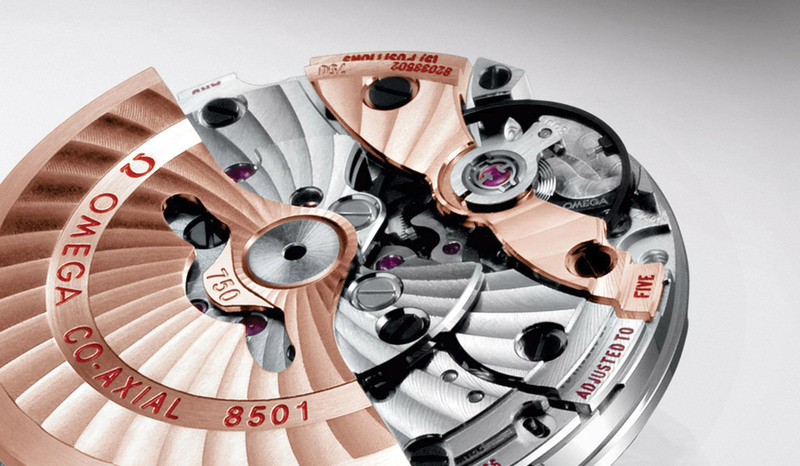 WatchWerx is proud to announce its first watch contest, in partnership with Armida Watches. One lucky person will be chosen at random from the entrant pool to receive a brand new Armida A5 1000m dive watch, complete with all accessories. The A5 1000m features a 316L stainless steel case and bracelet, powered by an ETA 2824-2 25-jewel automatic movement. 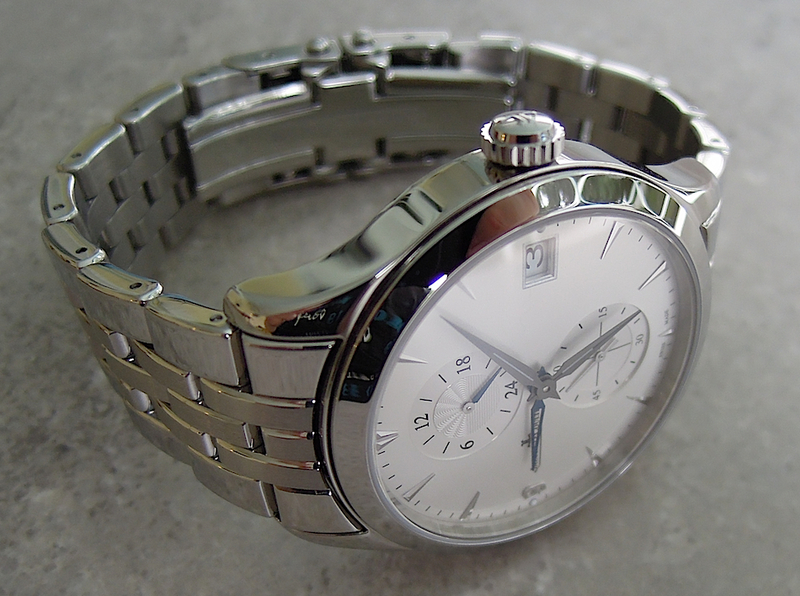 The sapphire crystal is double-domed and treated with anti-reflective coating on the inside. The hands and markers are coated with C3 SuperLuminova for superior visibility in low light. The A5 is water resistant to 1000 meters, and comes with a 1-year manufacturer’s warranty. Important Note: You subscribe by entering your email address in the space provided at the top of the right-hand column and clicking on “Subscribe.” You then will receive a confirmation email to the entered email address. You must click on the confirmation link in that email and select a notification option for your subscription to be entered and your email address to be recorded in our database. If you do not receive your confirmation email within a reasonable time, please check your spam folder. If you encounter any problems with entering your subscription, please email us at “contest@watchwerx.biz”. Once the Armida Facebook page reaches 1,000 “Likes,” the lucky winner will be drawn at random from amongst the WatchWerx subscribers. The winner will be contacted at the email address provided to obtain shipping information. The winner also will be announced here on WatchWerx, and on the WatchWerx and Armida Facebook pages. NOTE: Contests conducted by WatchWerx.com and its sponsors are valid only if all conditions of entry are met. Contest participation is void wherever prohibited by law. When I began diving back in the ’60s, my dive instructor had just received a new “pride and joy” — a Doxa SUB 300 he had just purchased from U.S. Divers Co. (which, at the time, distributed the new watches in the United States). I had never seen anything like it, especially that now-iconic orange dial. But my dive instructor was most excited about the bezel, which incorporated the US Navy’s no-decompression table alongside the elapsed time scale. Upon receiving my certification, my father presented me with a new Omega Seamaster 300, so the Doxa was quickly forgotten. But not by my father … he bought one for himself not long afterward, and wore it regularly on dives for many years. A few years ago, while researching another watch, I stumbled upon the new website for Doxa Watches and discovered that the watches had been reintroduced, with design improvements that made them better than ever. I immediately ordered a SUB 1200T Professional, which was the closest model offered to the original SUB 300. However, upon receiving it, I was a bit crestfallen by its “tiny” size (please refer to my earlier post “Does size really matter?” for a better understanding of my collecting criteria at that time). 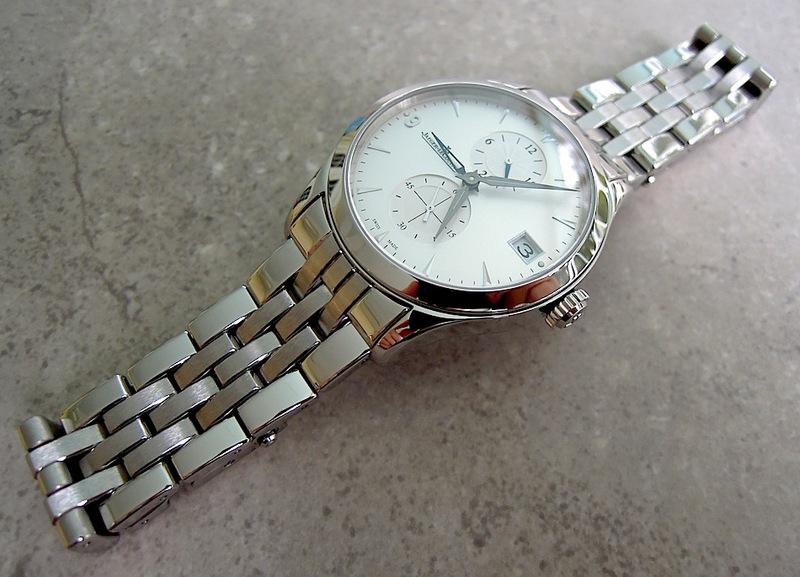 I know now that the low dial-to-case ratio and short lug-to-lug made the whole watch appear smaller, but at the time I was very disappointed with the modern version of a watch of which I had such fond memories. So I returned the watch to Doxa and ordered a larger model — the newly introduced SUB 5000T Pro. When that watch finally arrived, I was smitten. 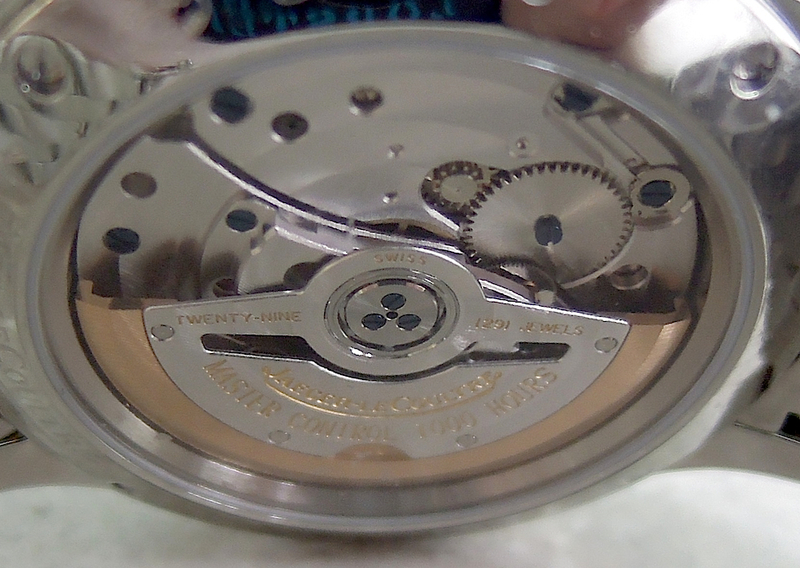 The case had a crown-exclusive diameter of 45mm, but an overall length only slightly more, so the watch rode quite well on my roundish wrist. The bracelet was a thing of beauty, a heavy five-link hunk of metal that flowed over the wrist for a comfortable fit, despite its non-tapered 21mm width, plus thickness and weight. Topping it off was the clasp, my first exposure to the magnificent “ratcheting” clasp. The double push-button deployant featured heavy, machined components (unlike the 1200T, which had some stamped metal parts). And the clasp had a push-button release that extended the clasp by about 18mm, allowing the watch to fit comfortably over a wetsuit. 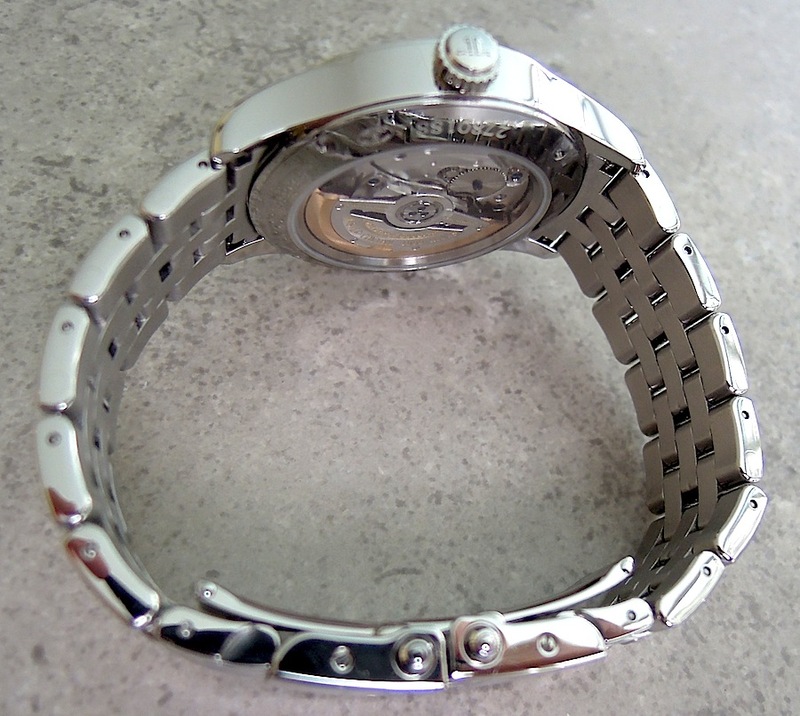 If the bracelet still was a bit loose, the clasp could be “ratcheted” to a snug fit by pushing the extension back into the clasp. Then I began to notice I was less enamored of the orange dial than I remember being when first seeing it in the ’60s. It was only later that my wife reminded me that I was partially color blind, so the orange did not “pop” for me the way it did for her (and she thought the watch was, to put it in her words, “loud”). Back in a world of black or white watches, my first dive instructor’s orange Doxa must have appeared colorful even to my color-challenged eyes. But my 5000T Pro … not so much. So I flipped the Pro pretty quickly and replaced it with the same watch in the Sharkhunter model (which is to say, a black dial). If you’re partially color blind, you can never go wrong with a black dial. And I loved the look of that Sharkie. I went on a dive trip to Cozumel and the 5000T was the main watch I used. Although I never needed to use the ratcheting function on the clasp – all I wore was a thin, Lycra rash guard – everything about the watch exceeded my expectations. 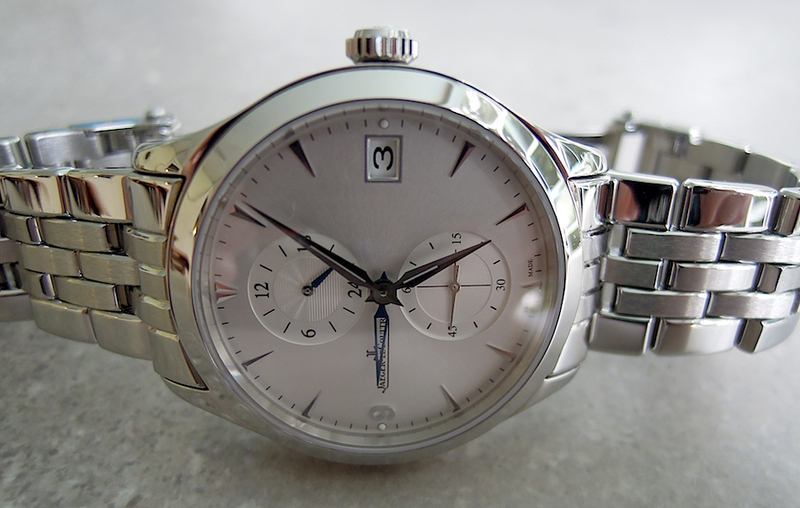 Perfectly balanced, the watch stayed put on my wrist, was easy to read – both the dial and the bezel setting – and stayed securely fastened. I even felt more comfortable knowing the lug pins were screws rather than spring pins, although I have never experienced a spring bar failure underwater. Out of the water, the watch was so impeccably finished that it fit in with whatever I was wearing (and some nights I had to wear a sport coat and dress shirt). If there is a fault I might find with the 5000T, it is my gravitation away from big, bulky dive watches … at least for use on dry land as a daily wearer. 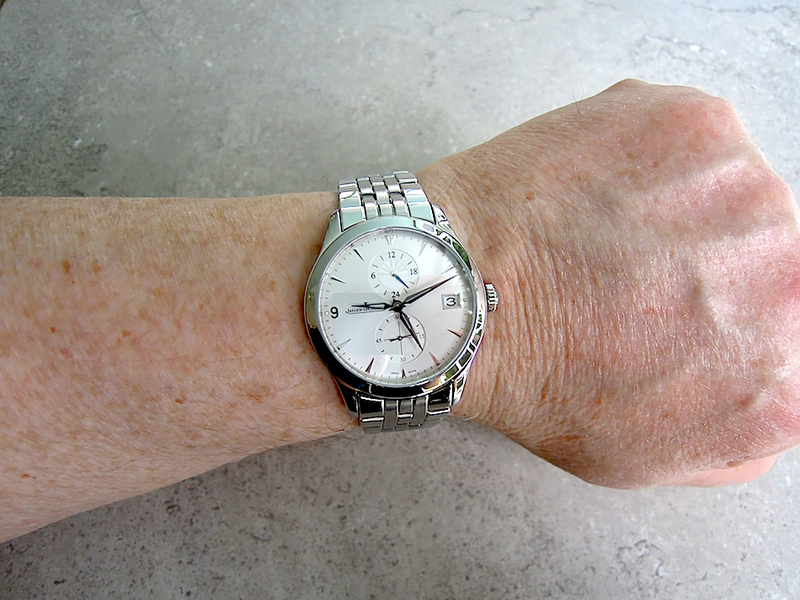 The watch is not too heavy, but its size is not something you’re ever completely unaware of. 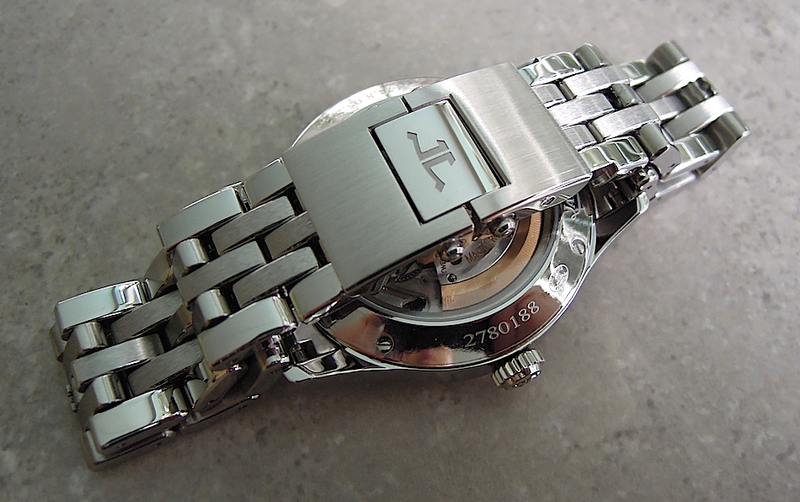 Perhaps the 1200T would have been a better fit for my wrist, if only I had given it a chance when I first received it. But now that I have experienced the new bracelet of the 5000T, I don’t think I could fully appreciate the faux beads-of-rice version on the 1200T, or its thinner clasp. I know there are purists who love the look of the original BOR, but the 5000T bracelet has truly independent links – unlike the fused, solid links of the faux BOR – so appears to be a more fitting successor to the original for use on all of Doxa’s watches. The Doxa SUB 5000T seems to be, at least to this old diver, one of the best underwater watches available. My Scottish nature will not allow me to keep one just for use on dives, and it just doesn’t work for me as a daily wearer for long stretches. 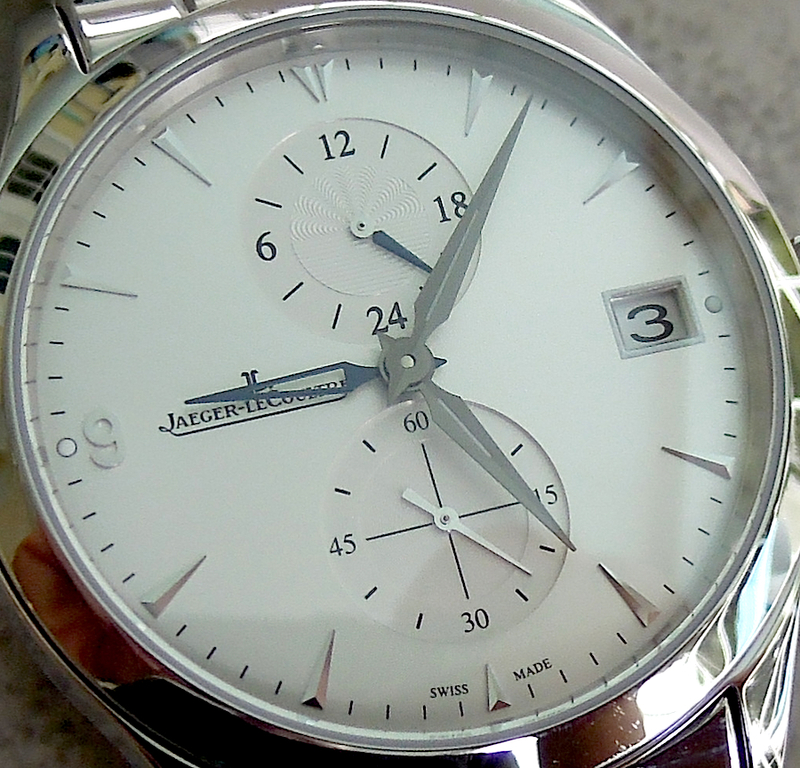 But I so enjoy the watch – and covet it when I don’t own one – that my frugal resolve continually weakens. Soon, I suspect, I’ll be buying my fourth. And I’m determined not to let this one go.